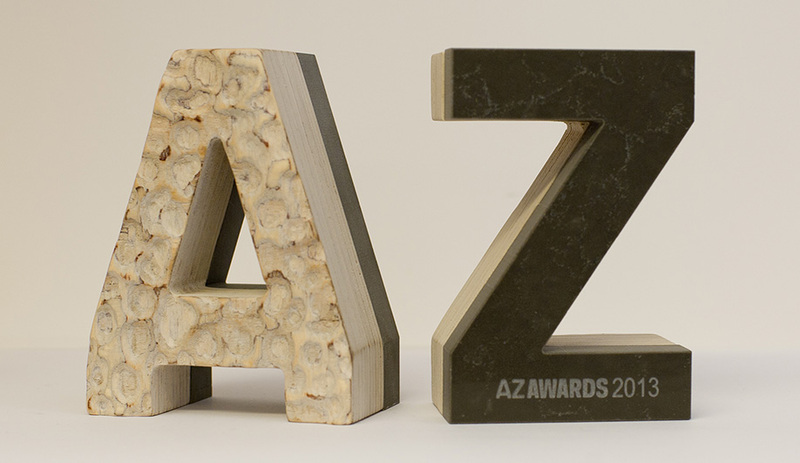 On June 13, more than 300 guests cheered for the recipients of the AZ Awards, People’s Choice favourites and Awards of Merit. See who joined the party. 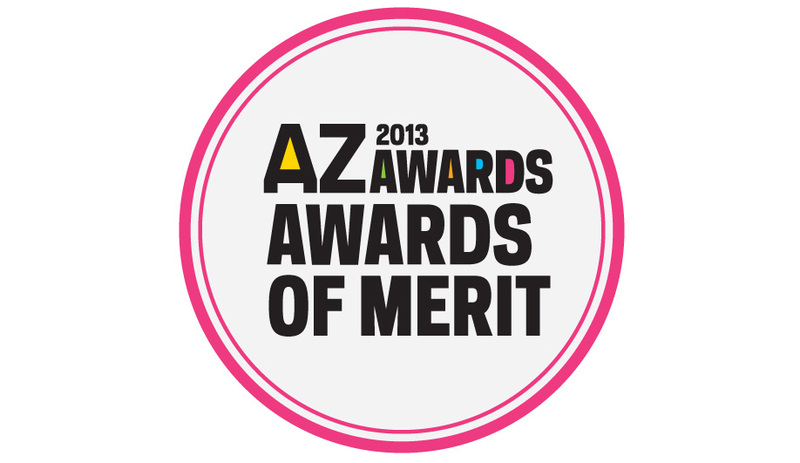 In addition to presenting the 14 AZ Award winners, Azure also recognized 32 projects with Awards of Merit in its third annual AZ Awards. 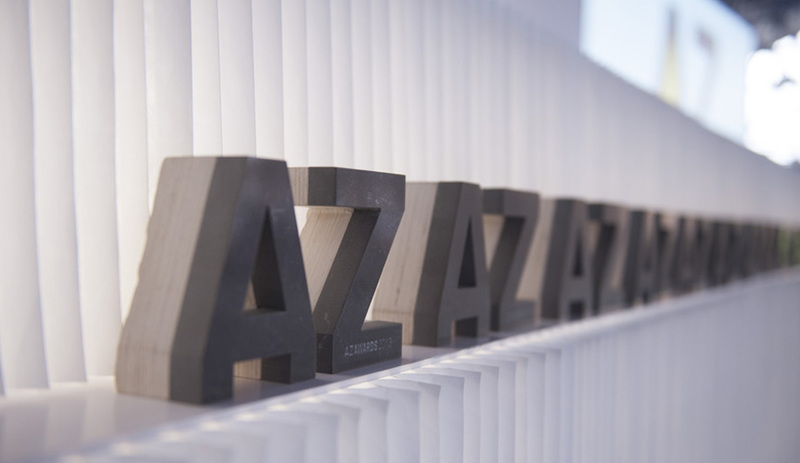 Top players of the international architectural and design community, from as far as Mexico and Belgium, gathered at the Evergreen Brick Works last night as AZURE revealed the winners of its third annual AZ Awards. Over 700 manufacturers will launch products at the annual NeoCon show, taking place June 10 to 12 at Chicago’s Merchandise Mart. 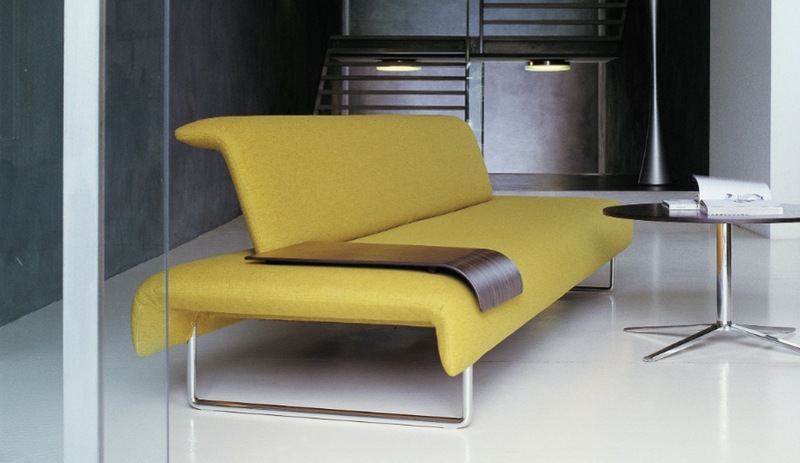 Here are 10+ standouts from Herman Miller, Keilhauer, Teknion and others, we’re excited about. 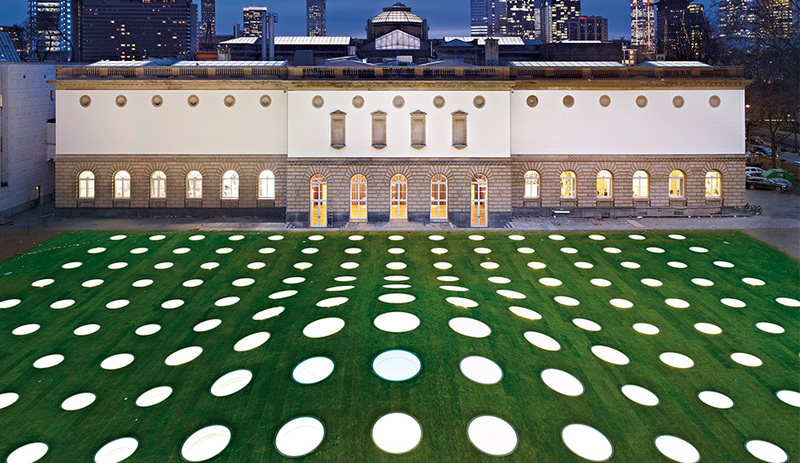 At Euroluce, the biennial that runs concurrently with Salone del Mobile, exhibitors are debuting stunning luminaires. 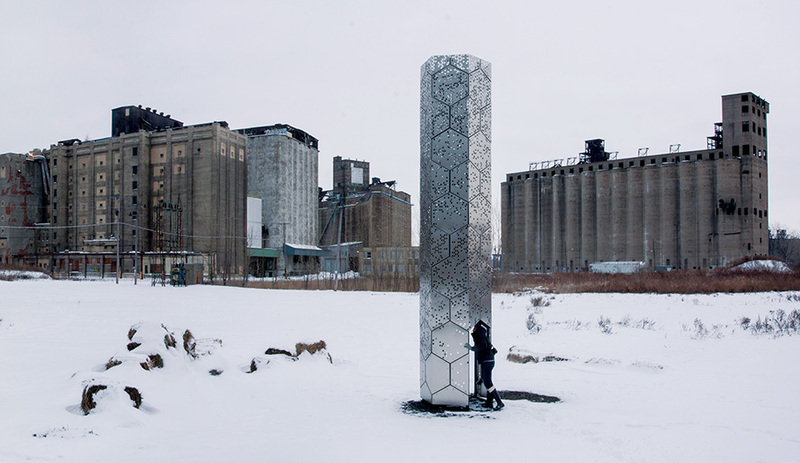 On day one, these head-turning works made us stop and stare. 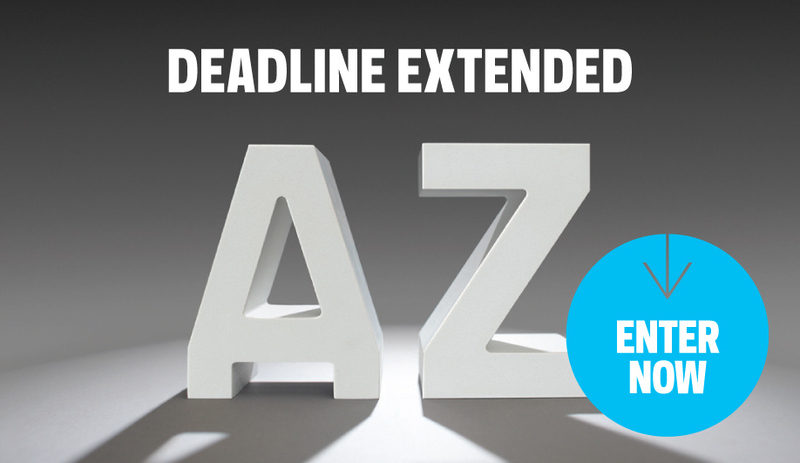 Last month, the AZ Awards jury weighed in. Now it’s your turn! 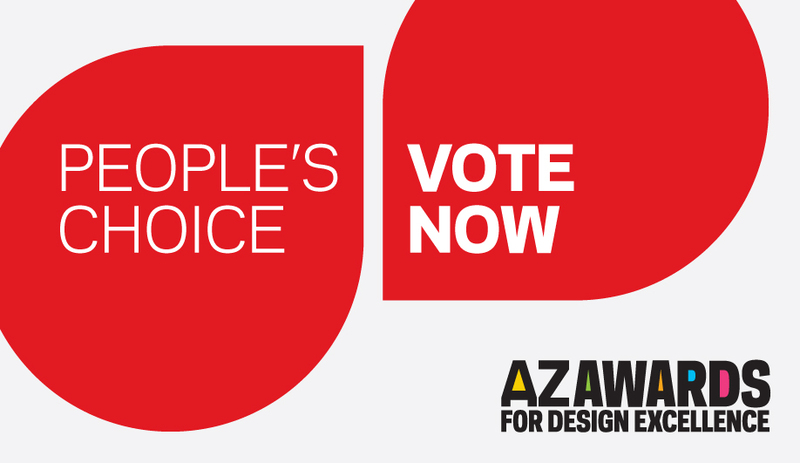 Until Friday, May 3, you can vote for your favourite AZ Awards finalists in the People’s Choice Awards. 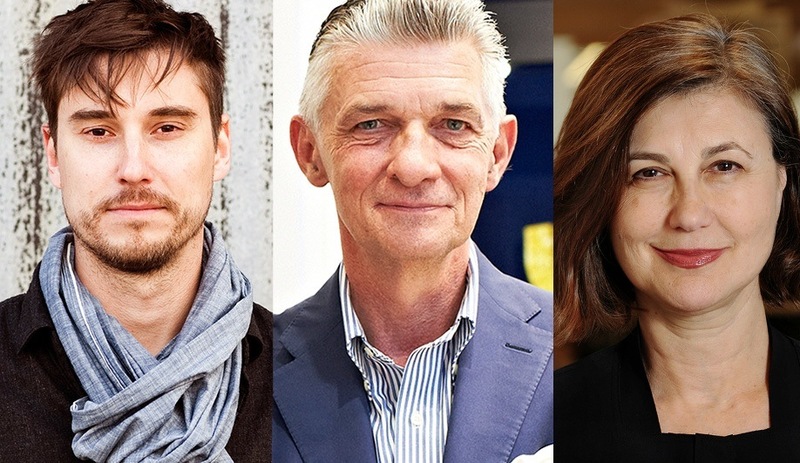 AZURE is proud to present the six distinguished jurors for the third annual AZ AWARDS, our international competition celebrating excellence in design.